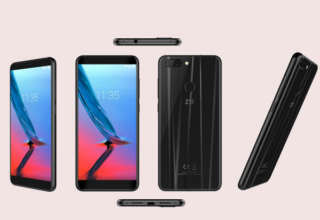 Recently a new Smartphone by ZTE with the model number A2018 got spotted on TENAA but the name of the device has not come into the picture yet. But few features of the Smartphone by ZTE got highlighted on the benchmarking site. The upcoming phone which got noticed on TENAA sports a dual camera setup and reports say that the Smartphone looks as similar as the ZTE Axon 7S as the stereo speakers of the device sport the same outlook and even the positioning of the fingerprint scanner is in the same location. However, it has also been said that the Axon 7S and the one which got sported on the benchmarking site bear the same 2K OLED display screen. The ZTE A2018 which got sported on the benchmarking website bears the same 20MP and 12MP dual camera setup just like the AXON 7s. 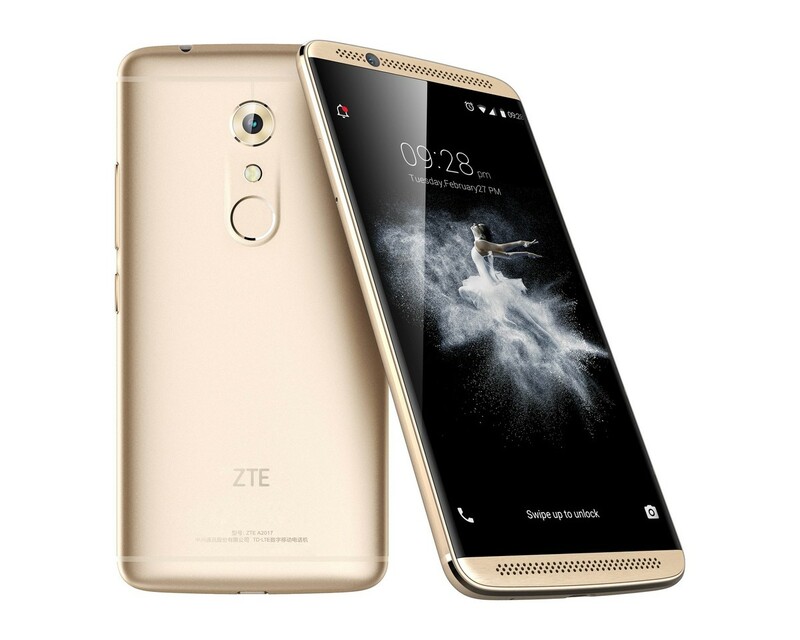 However, the Chinese multination telecommunication entity, ZTE also launched the ZTE Axon 7 some time back which was yet another great Smartphone by the company. 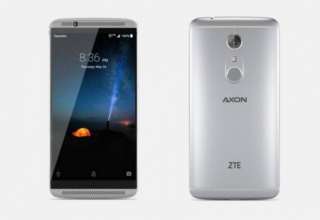 The Smartphone by ZTE measured a dimension of 151.7 x 75 x 7.9 mm and weighed around 175 g and was appreciated by most users. 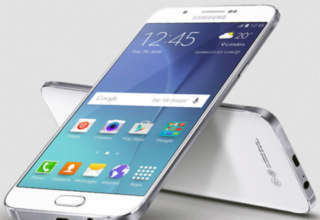 The display of the Smartphone was of 5.5-inches which had a protection of Corning Gorilla Glass 4. 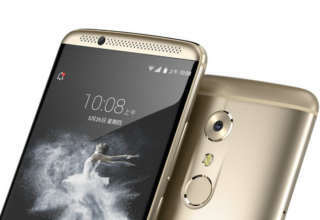 The ZTE Axon 7 was equipped with Qualcomm MSM8996 Snapdragon 820 and clocked a GPU speed of Adreno 530 while the internal space of the Smartphone was of 64GB which sported a RAM of 4GB. 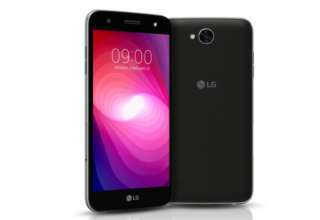 And it could be extended up to 256GB with the help of its microSD slot. 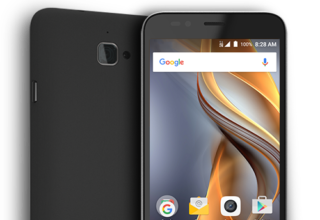 ZTE has always kept the convenience of the users in mind and for the average buyers they have most of the times developed some of the great budget phones which have always been quite favorable for the users. Nevertheless, now that the ZTE A2018 got noticed on TENAA, the release of the Smartphone might be on the cards.